What a fantastic field trip! 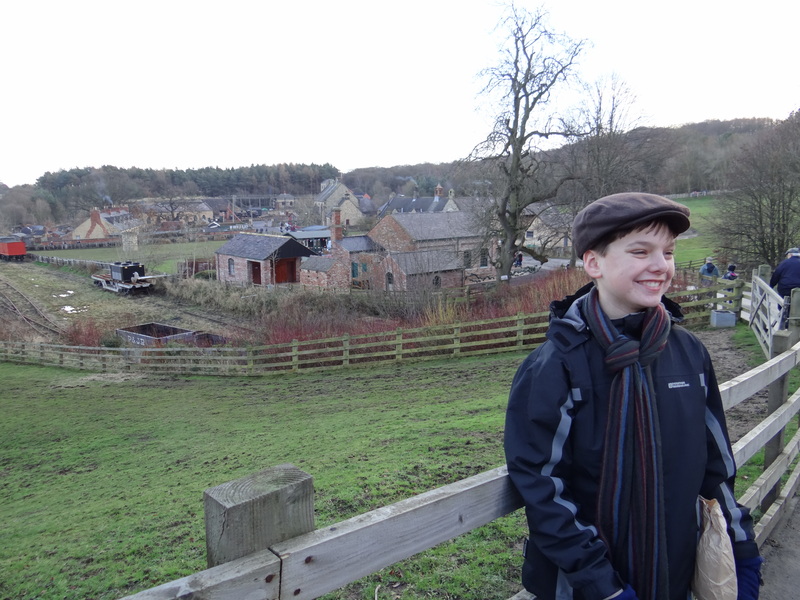 We have been hearing for months about the wonderful Beamish Museum and finally got an opportunity to go see what all the fuss was about. 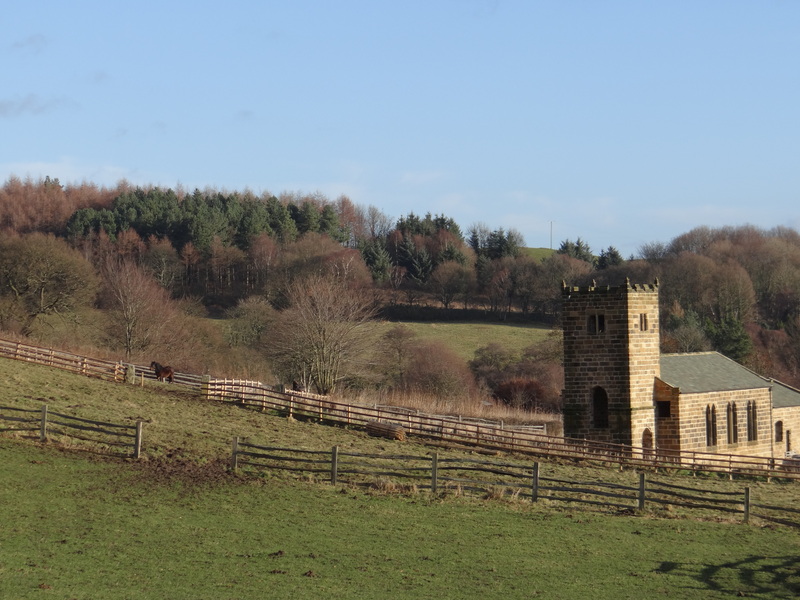 Beamish is a living museum situated on 350 acres in beautiful County Durham. The complex was developed in a natural valley surrounds on all sides only by nature. This creates the illusion of stepping back in time. No modern structures can be seen by the visitors to the park. After leaving the car park we traveled about the 350 acres on trolleys and period buses. 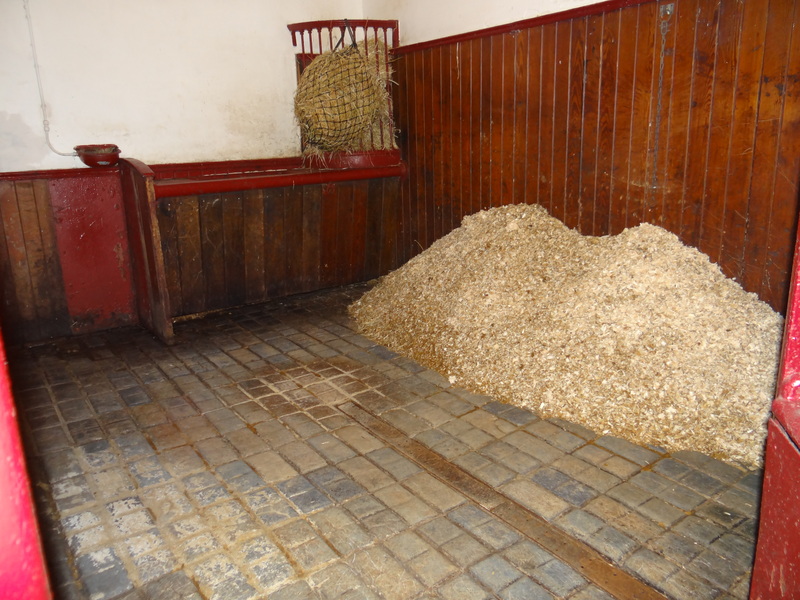 Horse drawn carriages were also available to move visitors from site to site. 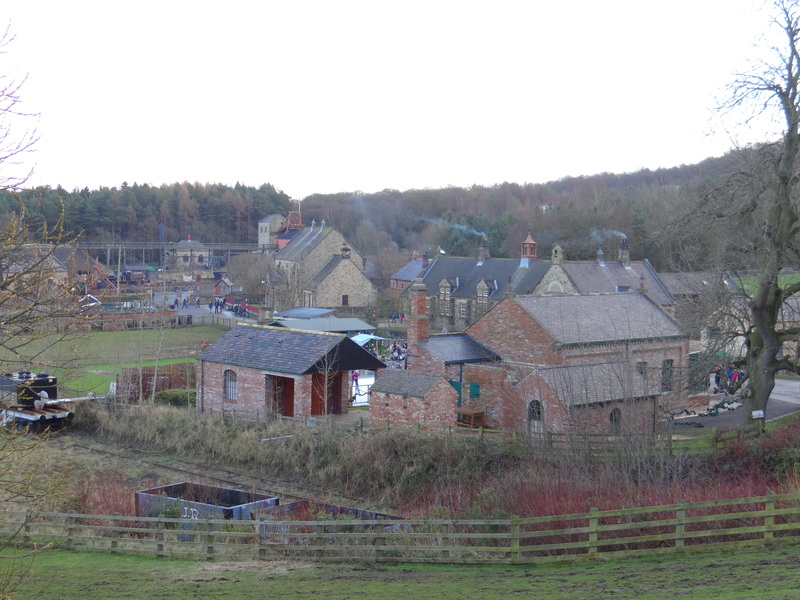 The campus includes a colliery (coal mine) pit cottages, a pit village, a town, a home farm from the 1870’s, Pockerly Old Hall (a home whose site dates back to 1183) and a railway. The town includes a bakery, solicitor (lawyer), dentist, bank, Masonic Hall, livery stables, carriage house, printer, co-op store, music teacher’s home, and many more 1913 buildings and homes. 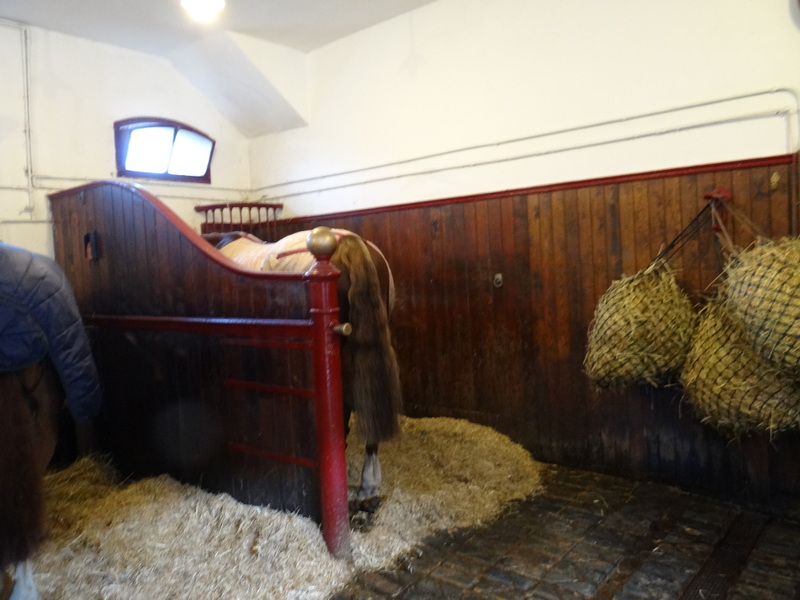 I of course found my way to the Livery Stables and Carriage House. Thanks for keeping up with us and staying in touch!